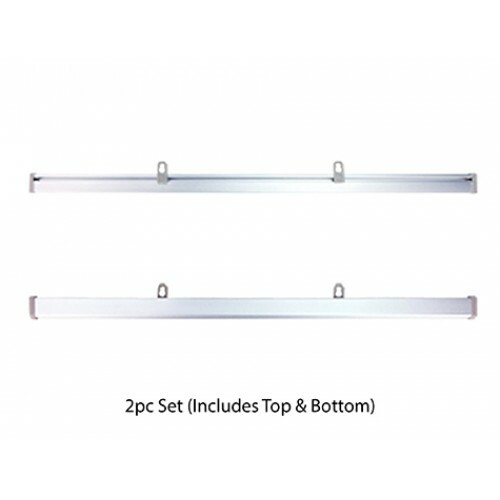 Snap Poster Hanger - Creative Sign Solutions, Inc.
Our Snap Poster Hanger System is made of the finest aluminum. With our 3 step easy install, you can install or change graphics within seconds. Simply open, insert, and snap close. 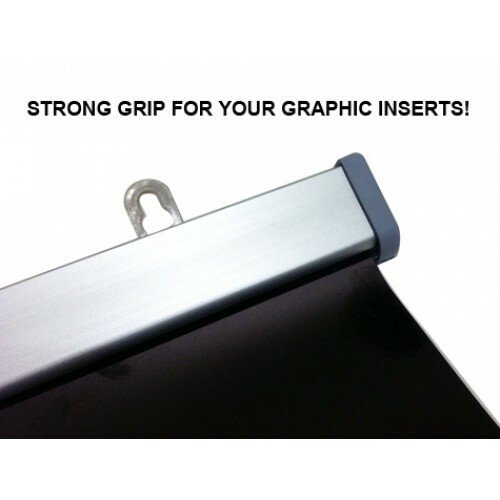 Thanks to this unique design, our Snap Poster Hanger will hold your graphic with amazing strength with no scoring, pockets, or any special graphic treatment. 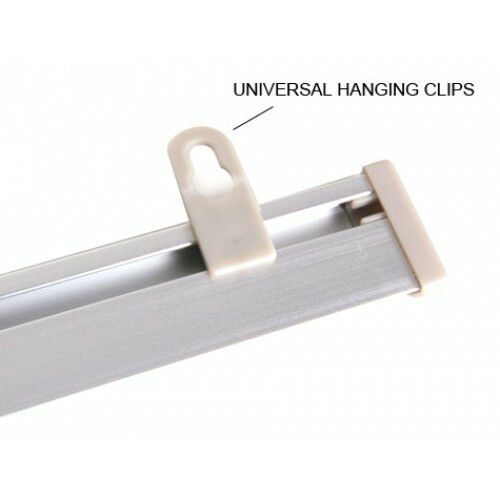 This easy-to-use hardware system comes with 4 ready to hang hooks and can be used in any indoor location. 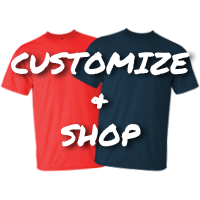 Include Graphic Material (Popup) is very thin and made of polypropylene with matte finish and dark gray backing. Perfect for hanging posters.